May we soar with the Eagles above the storms of this life from a place of REST in 2015! 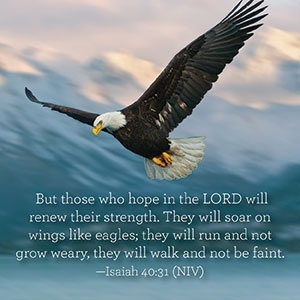 Posted in Healing, Spirituality, Videos and tagged 2014, christianity, Eagles, God, google, healing, Holy Spirit, Hope, Jesus, Life, Love, Religion and Spirituality, restoration, rise above, Spirituality, Year in review. Bookmark the permalink. What an inspiring video. Thank you!